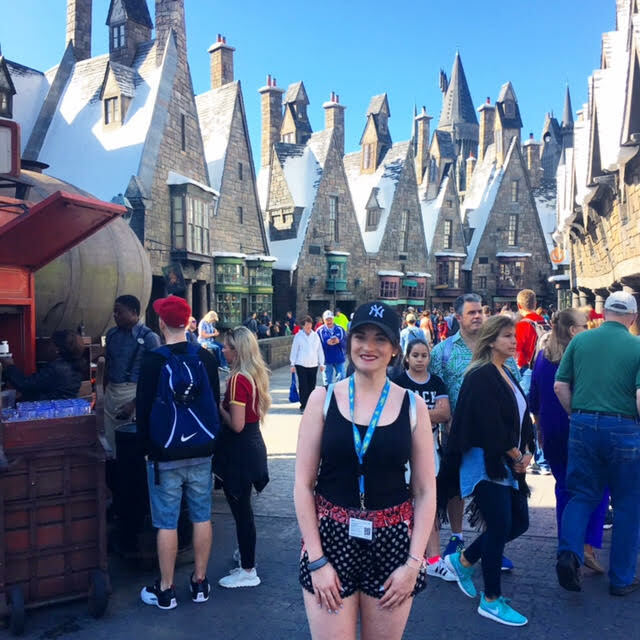 As you probably know already, if you follow me on any form of social media, last month I was lucky enough to go to Orlando, Florida for the third time! 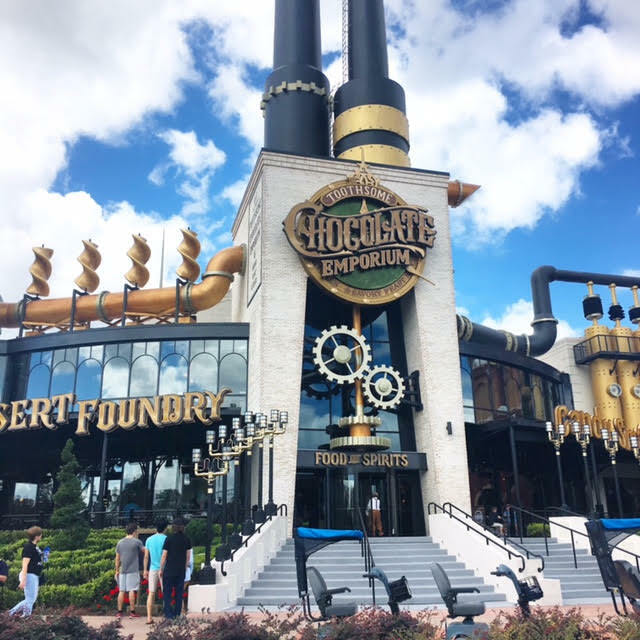 I seriously LOVE going to Orlando, it really is my happy place - so I thought what better than bringing that love over to my blog with a couple of fun Q&As! These questions are ones I've been asking over on Facebook, Twitter, Instagram and a few that I have been asked more than once in real life by friends/family! 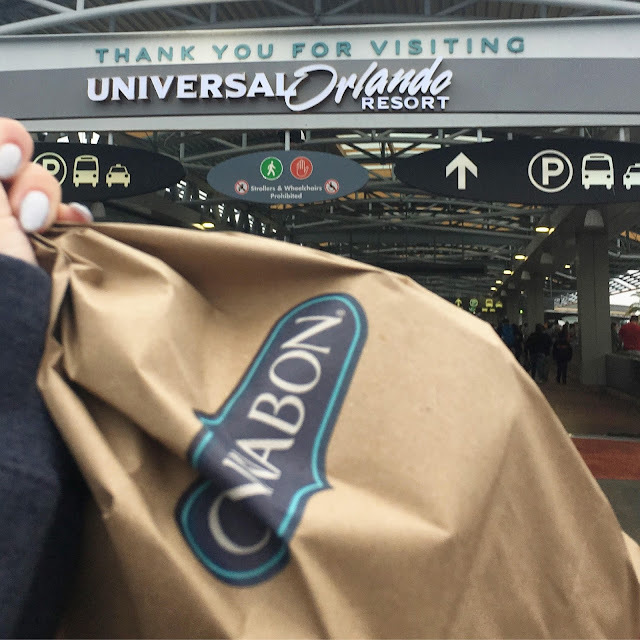 Did you stay in one place for both Disney and Universal? If so, which location is best to stay? I personally always stay on site at Disneyworld. I've stayed at the Pop Century Resort three times now and love it - it's in a great location and it makes life so much easier. As there are 6 Disney parks compared to just the two (nearly three) parks at Universal for me it is a lot more cost effective to stay at Disney and just travel to Universal on the days we wanted to visit. Booking with Disneyholidays your tickets for Disney are added to your package so it makes it all a lot easier that way. I'm a big fan of shorts! Getting on and off rides (sitting with your legs open on some), walking all day, getting soaked on water rides .... dresses, for me, are just not ideal for a theme park! 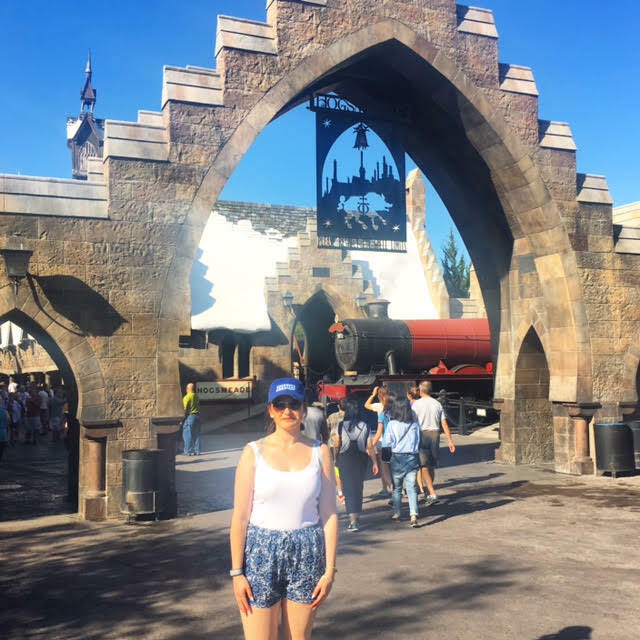 I love wearing shorts (obviously as long as it is warm enough, which 9 times out of 10 it is) - although not denim as they are a nightmare when trying to dry after rides like Dudley Do-Right's Ripsaw Falls or Popeye & Bluto's Bilge-Rat Barges! Playsuits are also fab to wear - just always a longer experience when going for a wee! After this recent trip aswell I am a strong believer in the backpack! I bought a mini backpack from Forever 21 and it was a godsend! I love having my hands free whilst walking round and it was such a great size for all my daily essentials e.g. phone, small purse, tissues, anti-bac, suncream, lipstick etc! Last but not least .... TRAINERS! I wear trainers every single time I go to Universal. With all the walking and different rides I live in them for both practicality and comfort! I wore my Nike Roshe nearly every single day of my two week holiday! 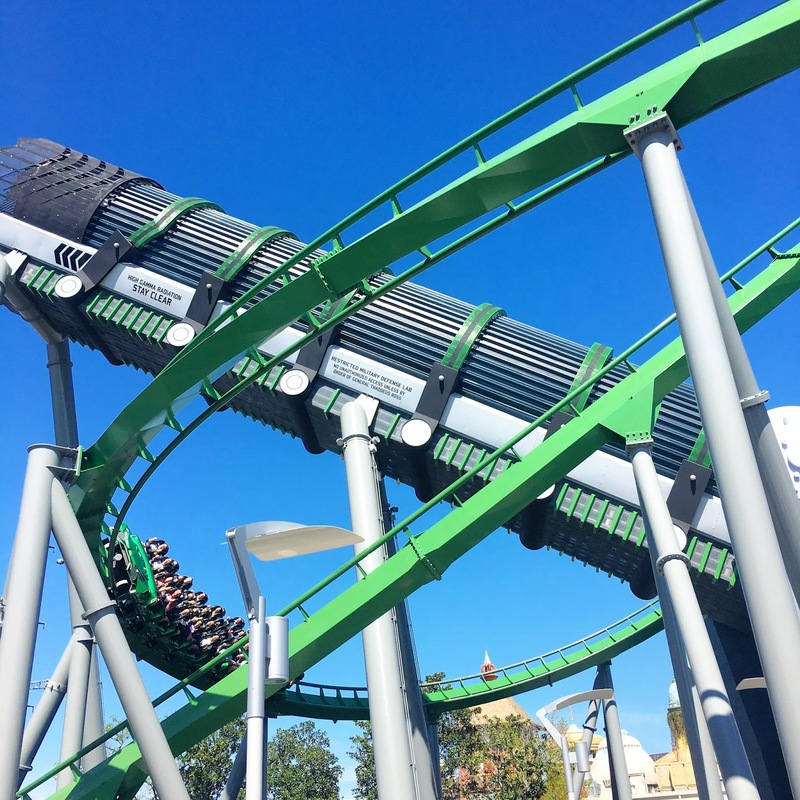 What are your top 5 favourite rides at Universal? Anything you wish you'd taken/known before you went? As I had been twice previously I was pretty prepared for what to take with me! The only thing I would have packed more of is... snacks! I took a Clif bar most days but all the walking and I guess adrenaline just made me so hungry! Where do you buy your tickets? I ALWAYS buy my tickets for Universal before I head to Orlando. Attraction Tickets Direct* offer a fantastic offer of a 2 week park hopper. This means you can use your ticket for 14 consecutive days, from the first use, as many times as you want for Universal Studios, Islands Of Adventure and from May 2017 Volcano Bay (their brand new water park!). 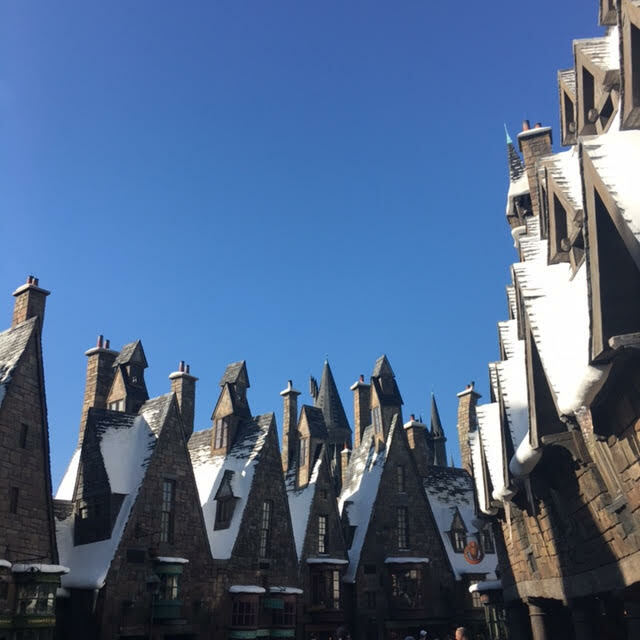 This was perfect for our holiday, we actually went to Universal four days out of the 14 we were there, as we just love it, so we definitely got our monies worth! The 2/3 park explorer tickets are £227 per adult - which is a bargain compared to the prices you'd pay on the door! 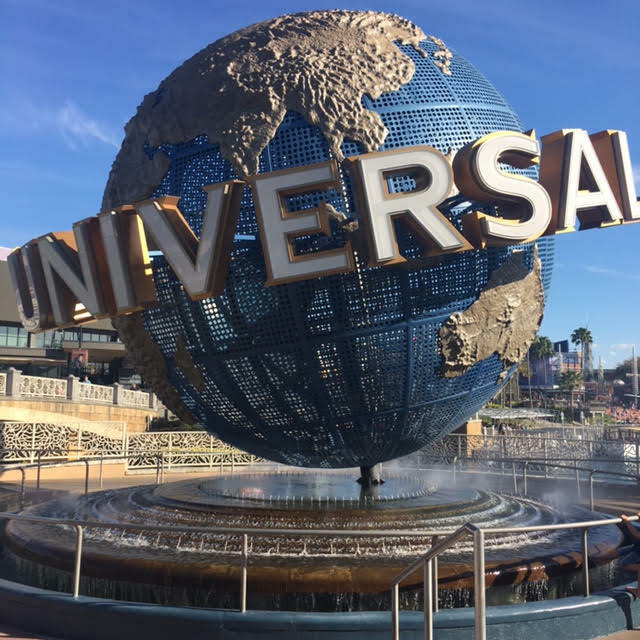 How do you get to Universal? As we stayed at Disneyworld we were around a 20 minute drive from Universal. This holiday we decided to try Uber to get in and out of the Disney resort ... which was the best desicion ever! Uber is so super easy and around half (if not less) the price of using the taxi firm out there. As there is wifi at Universal it's easy to order your Uber on your way out and there is always someone near by, I highly recommend this app if you don't hire a car when in Orlando or fancy a drink - it will save you so much money plus the cars are nice and most drivers are super friendly! How long should the trip be so you feel you've had enough time to see it all? I think this question is aimed at Orlando in general. Each time I have been I have been for two weeks and I feel like that is enough time to do and see more or less everything you want if you're organised. 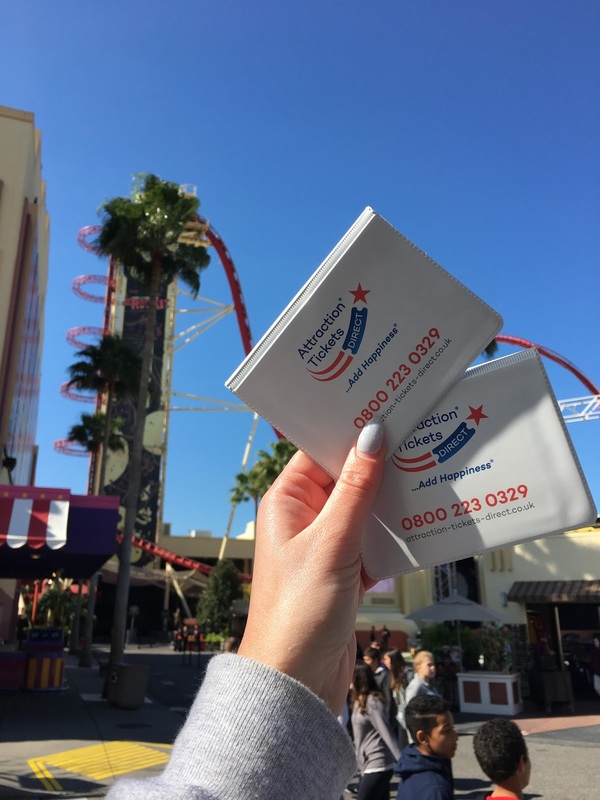 (unless you are queuing for rides for 5/6 hours a day, which I never do) I always have a plan for where we are going each day, have meals booked up to 6 months in advance and really do make a list of everything I want to include on my trip, it makes life so much easier when you are there. 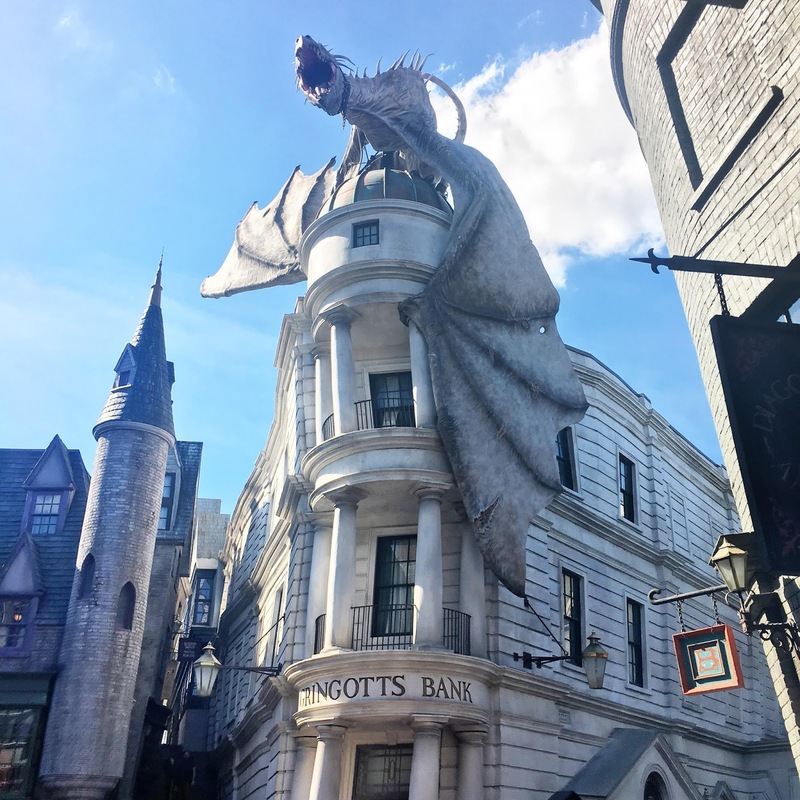 What is the first thing you do when you go to Universal? My boyfriend and I always do the same route everytime we go to Universal. We get there around 30mins before opening and head to IOA. As soon as that rope goes own we walk (fast) straight to Hogsmeade (WWOHP) and usually go on the Forbidden Journey then as it can get really busy, we then do everything HP - Dragon Challenge/look round/get photos etc before walking through to Jurrasic Park and then make our way round the park that way until we are back at the entrance (just past Hulk). 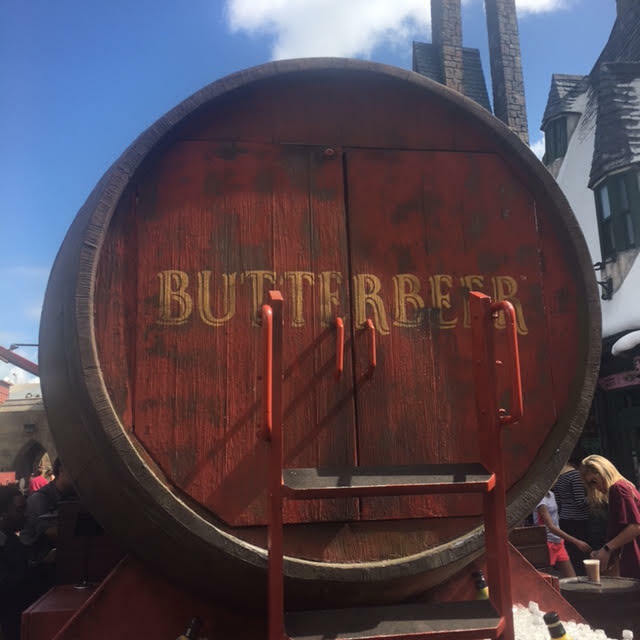 We then either walk out and walk round to Universal Studios (which is next door if you didn't know) or we head to the train station to get the Hogwarts Express to Kings Cross (aka Universal Studios/Diagon Alley) which takes about ten minutes or so in total - minus queuing. Once at Universal studios we usually head to Springfield for some lunch and then take the rest of the day as it comes, usually heading to rides based on wait times! 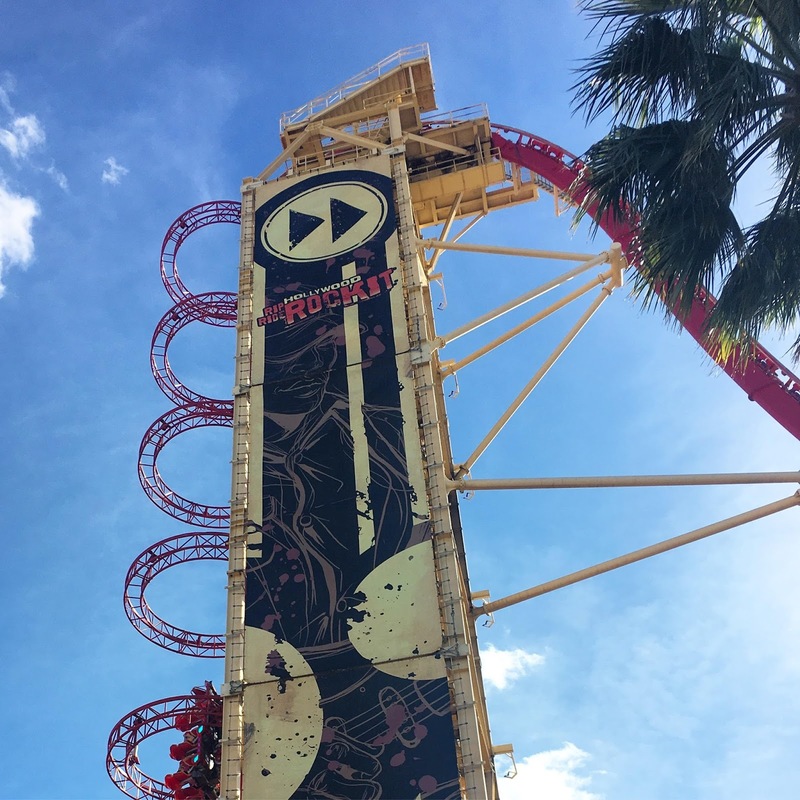 Have you ever bought a fast pass for Universal? Was it worth it? Yes! Our first day at Universal this trip we decided to invest in a Fastpass for the day as it looked fairly busy. This was the greatest idea. For us this was totally worth it on this day, it was so nice to just stroll onto the ride, especially when the queues for rides were upto 120 minutes. 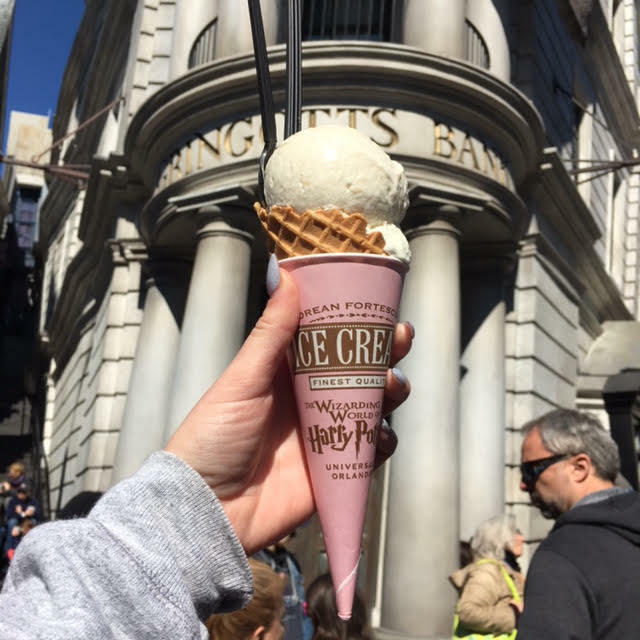 Don't get me wrong though these aren't always needed - the other three times we went to Universal we didn't bother with the passes and got on everything we wanted in a wait time of 30 minutes or less minus Gringotts which took us 40mins ish on one of the days. 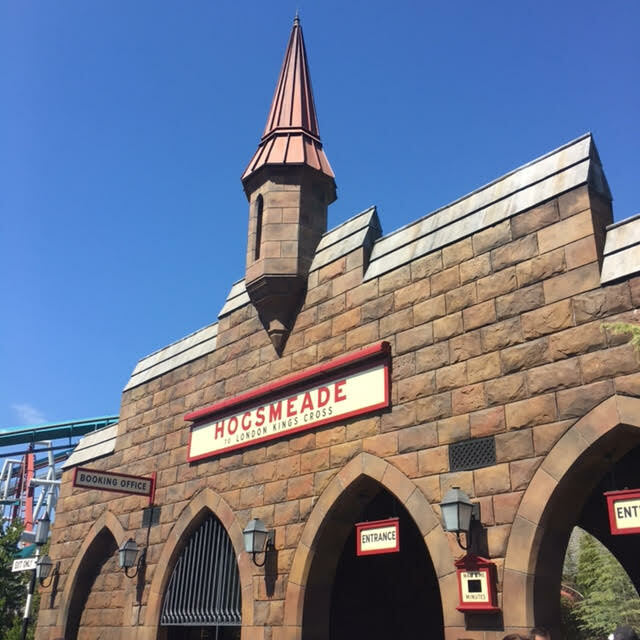 Did you use Hogwarts Express and travel between the two parks? If so how did you use it i.e. Back and forth or as your 'commute' to the park? Ahh I mentioned this earlier on. 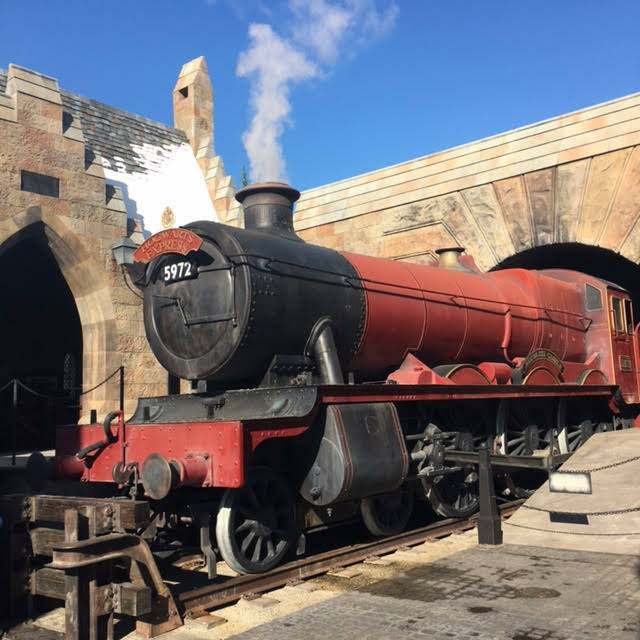 Yes we do use the Hogwarts Express to travel between the two parks. We have only ever used it to commute - never back and forth, in my opinion that would be a waste of time, just use it when you need it. This time it was closed a couple of times when we were there so we just walked round. As we had done it a few times already this didn't bother me. What do you personally recommend and don't recommend? Packing your own snacks, buying souvenirs at the end of your day, fast passing if it's super busy, wearing a bag you don't have to carry with your hands/arms, wearing trainers, getting a photopass, exploring Universal CityWalk, buying a poncho for Dudley Do-Right's Ripsaw Falls or Popeye & Bluto's Bilge-Rat Barges, packing suncream, going to WWOHP first. Buying your tickets on the door, arriving long after opening time (10am/11am), wearing flip-flops, wearing lots of make-up, queuing long for King Kong. 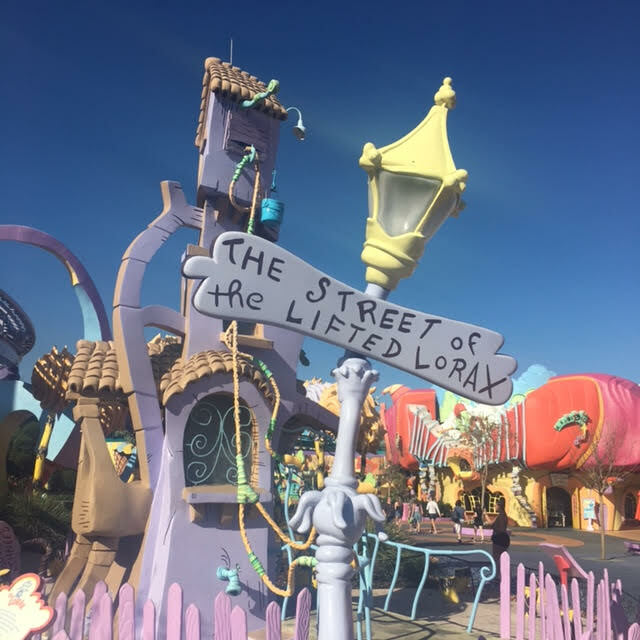 What are your top tips for Universal? 1. Arrive before opening time ready and raring for that rope drop. 2. Plan your day - try and know your route and where you are aiming to go next. 4. Wear comfortable clothing/footwear that doesn't take long to dry. If there is anything I haven't covered or something you'd love to know leave a comment below or tweet me @alohakirstie!